These recipes will help you get dinner on the table in no time flat, with enough nourishment to keep you going until Fall really gets here. You don’t even have to turn on the oven for this skillet-roasted broccoli with chunks of salty feta. Green onion adds freshness to this simple super-food dish that comes together in just 15 minutes. A totally clever but still oh-so-simple play on spiralized zucchini noodles with a slather of garlic butter making this recipe one of the easiest low-carb side dishes you’ll make all week. Over, and over, and over again. 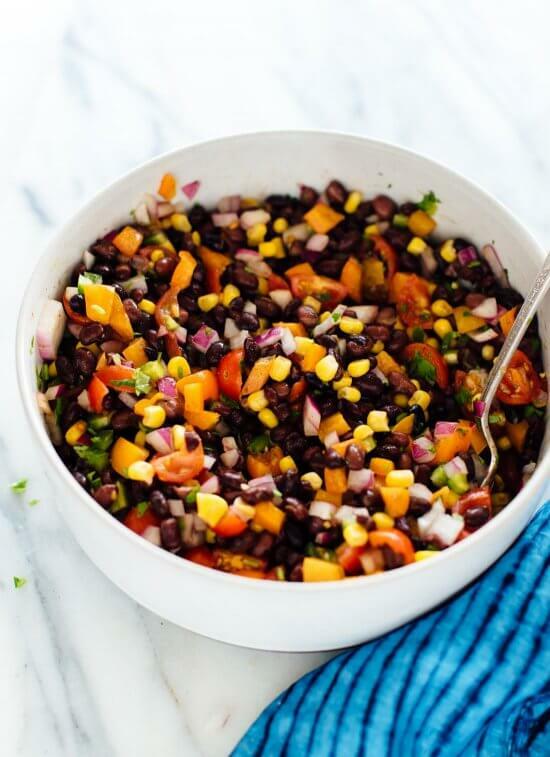 Cherry tomatoes, black beans, corn and bell peppers are tossed together for a salsa-inspired side dish full of color and zesty flavor. Add this family-friendly side to taco night, and save leftovers for lunch the next day. Swap oily potato chips for this crispy crunchy alternative. 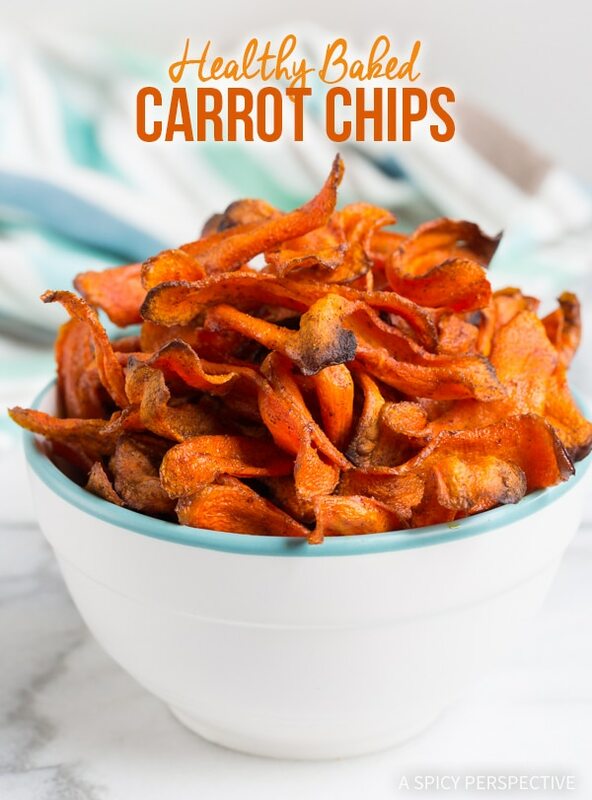 Bake up thinly sliced carrots with a touch of salt or cinnamon and cumin to enhance their natural sweetness. Yep, cauliflower is still having a moment. But if you prefer to savor it in it’s original form, as opposed to a pseudo pizza crust, give this side a try. Smoked paprika gives this dish a unique depth of flavor with minimal ingredients. Grilling the veggies is the key ingredient in this last-of-summer produce salad featuring some of our seasonal favorites for a sweetened, caramelized bite every time, and a salad that leaves the lettuce out of it. 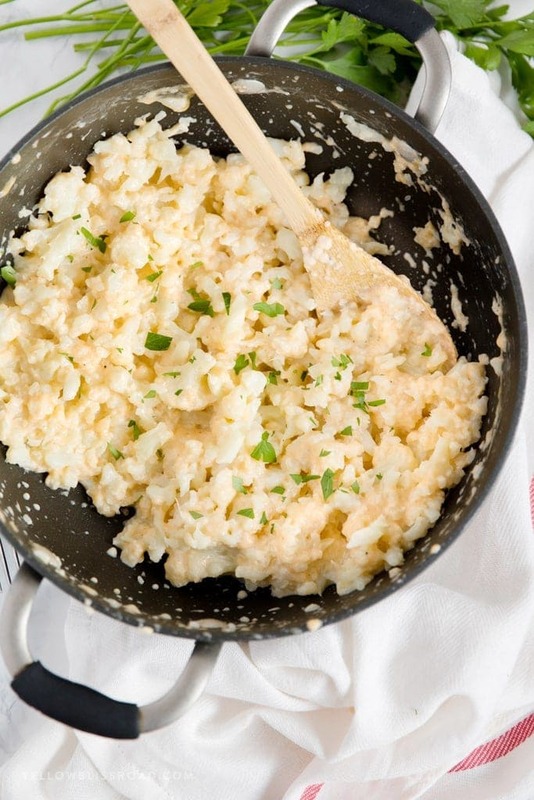 Any meal will feel healthier with this simple but totally flavorful rendition of everyone’s favorite low-carb rice alternative made with blitzed cauliflower . A quick bath in salt and sugar brine keeps this cool cucumber salad crisp and refreshing. Add thinly sliced red onion and a handful of freshly chopped dill for a light side dish you can make in advance. Chunks of cauliflower give this mock potato salad a serious low-carb spin on any traditional potato salad recipe for second helpings without any of the guilt. These tasty slices will satisfy your drive-thru craving with the perfect crispy outside and soft inside. Add paresely for a gourmet touch, or get your ketchup ready for dipping! Despite the sophisticated-sounding title, this dish comes together fast and looks impressive. 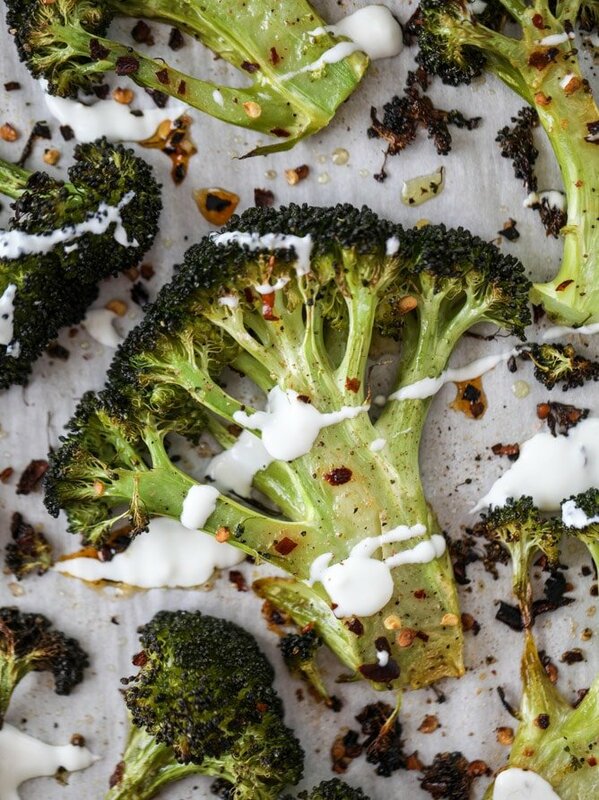 Hearty broccoli stalks, roasted to perfection, then topped with creamy goat cheese and lemon dressing to add a cool contrast to spicy red pepper flakes. Make the most of crunchy cauliflower by tossing it with sweet roasted garlic and salty Parmesan cheese and baked in the oven for an eye-catching and tasty dish that compliments any main dish. My signature Parmesan Zucchini could not be any easier, with just 3 ingredients and 5 minutes of prep time. A sprinkling of cheese adds just enough salty flavor while keeping this seasonal veggie dish light and fresh. Crispy, buttery, sweet, and savory–these tender slices of sweet potato are pre-baked, then gently smashed and broiled with garlic butter and Paremesan for maximum flavor. If you’ve never used fish sauce before, don’t let this ingredient intimidate you. A little goes a looong way, and is tempered by the more familiar tastes of brown sugar, sriracha and sesame oil. Minimal ingredients make a big impact in this Asian-inspired dish. I don’t ALWAYS believe butter makes things better. 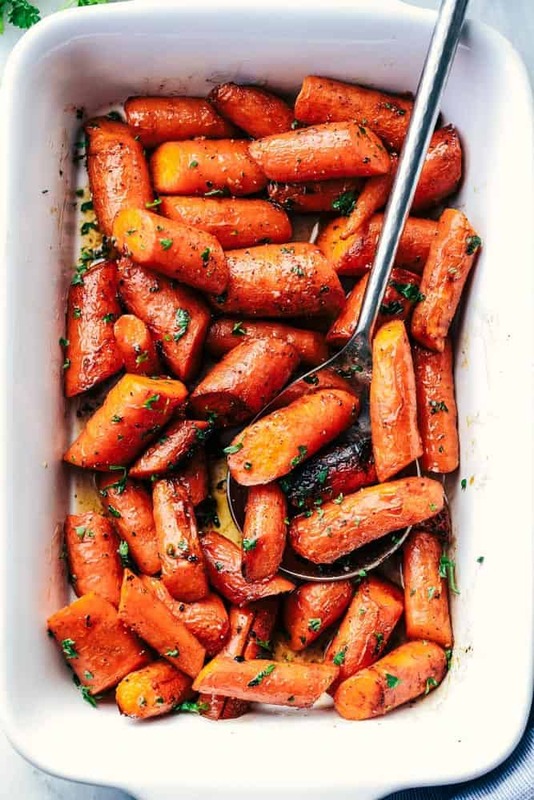 But in this case, a small dose of browned butter, honey and garlic impart a luxurious nutty flavor to sweet carrots for a quick side with only minutes of prep. Don’t be deceived by the simple preparation of this easy dish. 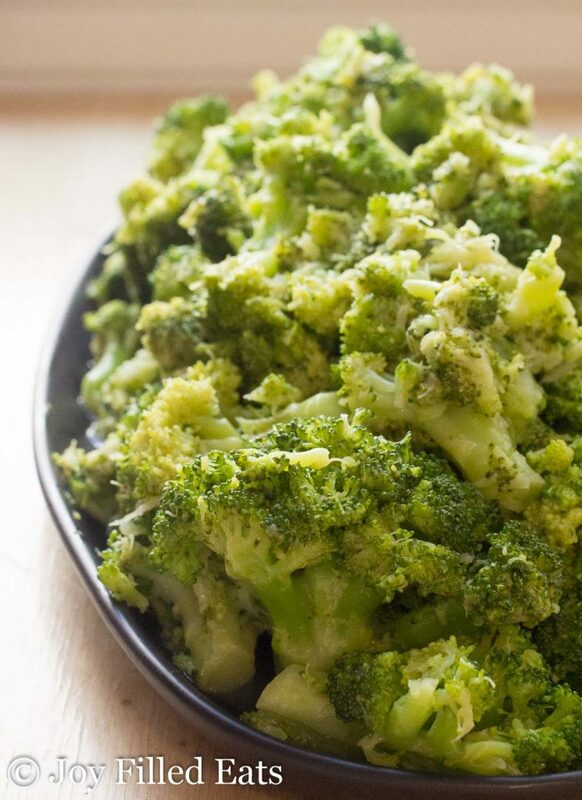 An addictive creamy lemon garlic dressing enhances quick-steamed broccoli to get dinner on the table in a hurry. Despite the name, there are no grains in this tasty side dish. 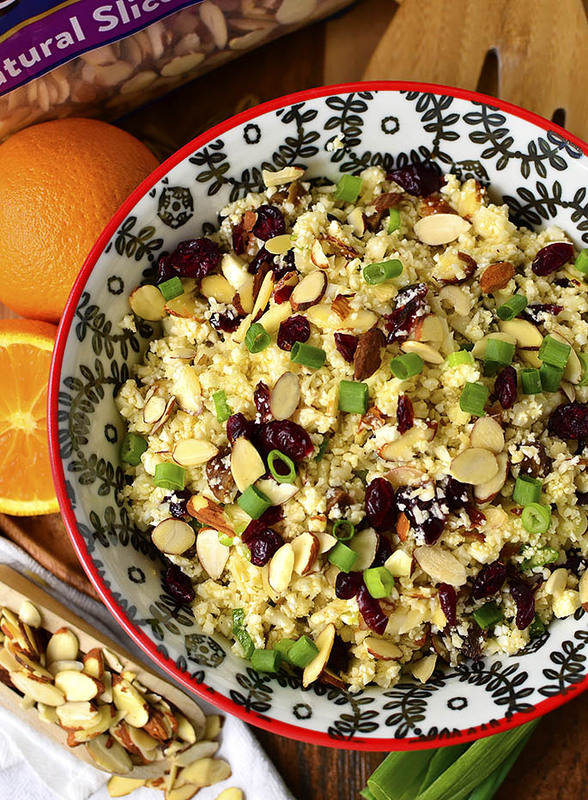 Fresh cauliflower is pulsed to form small pearls, then mixed with sliced almonds, dried fruit, green onions, and a light dressing for a modern take on a Middle Eastern classic. This salad is practically a spa-like experience with cooling cucumbers and rich avocado. Bring everything together with a basic balsamic for a cooling, stress-free side dish. These creamy baby red potatoes, brightened up with fresh parsley are one of my go-to recipes for almost any meal. Four ingredients and one pot make prep and clean up even easier. 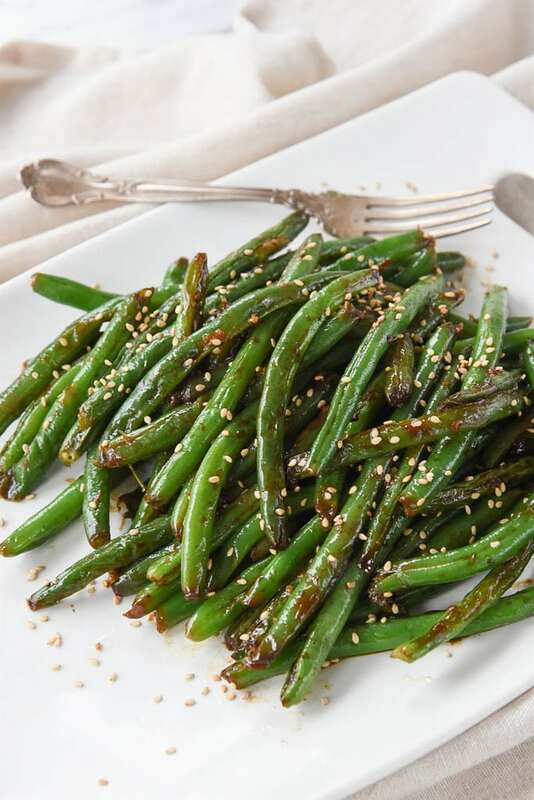 Pan-seared beans dressed in sesame oil, soy sauce, and garlic gives your family the feeling of dining out while you kick up your feet at home with this ultra simple side that’s ready to eat in 20 minutes. Flavored butters turn these sweet, caramelized cobs into one of the easiest sideshows that could totally upstage the main course. 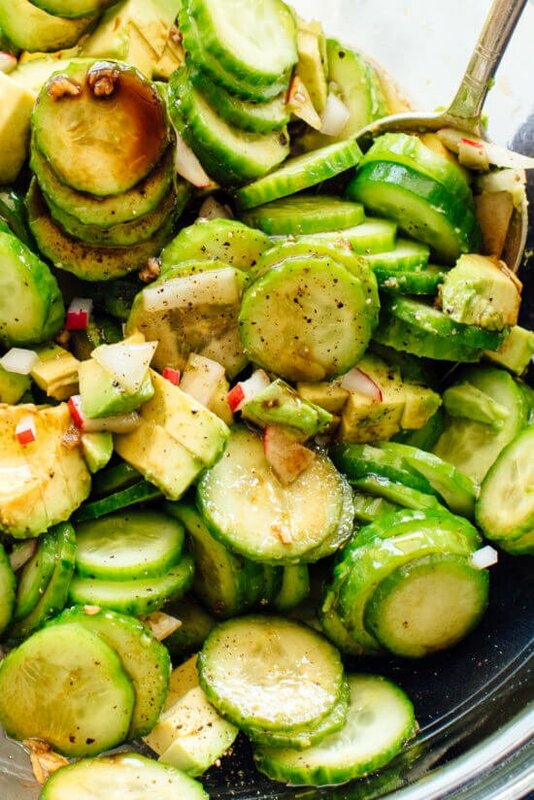 A quick coating of olive oil and seasoning is all you need to make these roasted veggies pop. Use a mix of potatoes, carrots, and other veggies for a dish that’s perfect for cleaning out the fridge. Thinly sliced cucumbers, halved cherry tomatoes, pesto, and mini mozzarella balls sing a swan song to summer in this garden-friendly salad. Make a few hours in advance to let all the flavors meld together in the fridge. 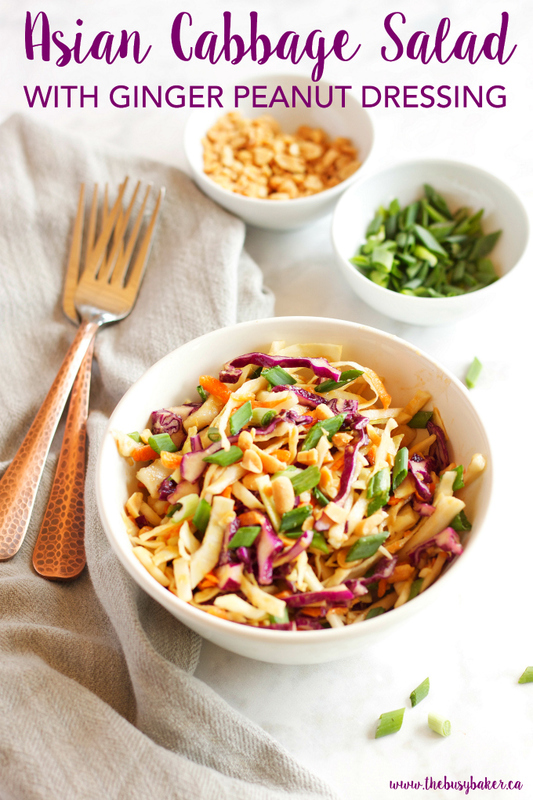 Put that peanut butter in your pantry to another use besides pb&j sammies for the kids’ lunchboxes with this easy Asian dressing and slaw-style salad. Sub in bagged, pre-shredded cabbage or coleslaw mix for an extra time saver. 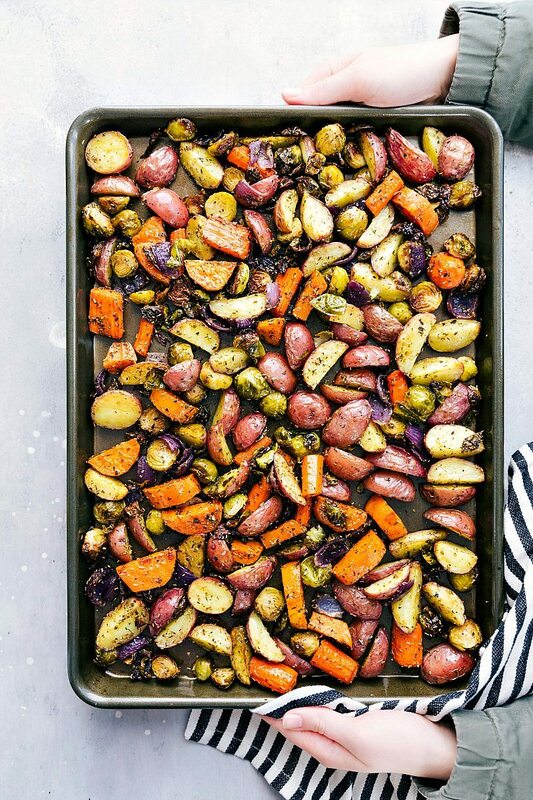 Veggies on a sheet pan are always a win in my book–less prep, less clean up, and always a slightly smokey char. Mix up a quick coating of honey, olive oil, and everyone’s favorite spicy sauce for a quick dish full of flavor. 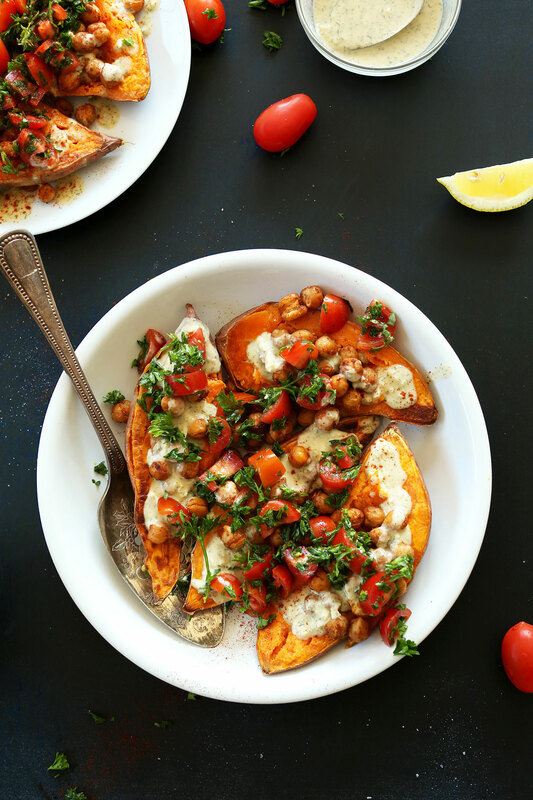 Simple sweet potatoes are topped with roasted chickpeas, creamy garlic herb sauce and veggies for a healthy side, heft enough to do double duty for lunch the next day with a light green salad. Yes, you can have ooey-gooey, cheesey goodness with 5 ingredients, one pan, and…lower carbs?? It’s true. 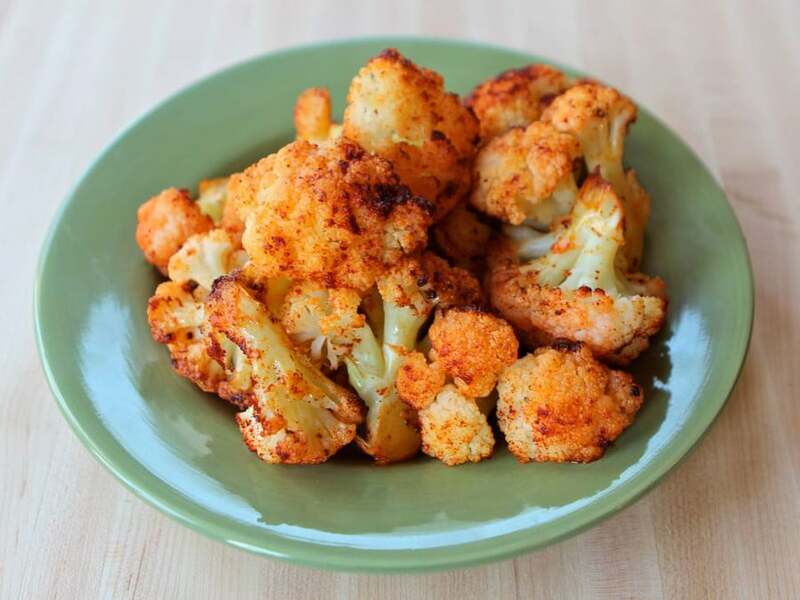 Dish up this healthier cauliflower side dish as quickly as you could make the blue box version. No cooking required for this 15-minute zucchini noodle side with fresh basil and tomato, complimented by a robust balsamic dressing. Looking for some equally simple yet palette-pleasing entrees to serve with these mouth-watering sides? 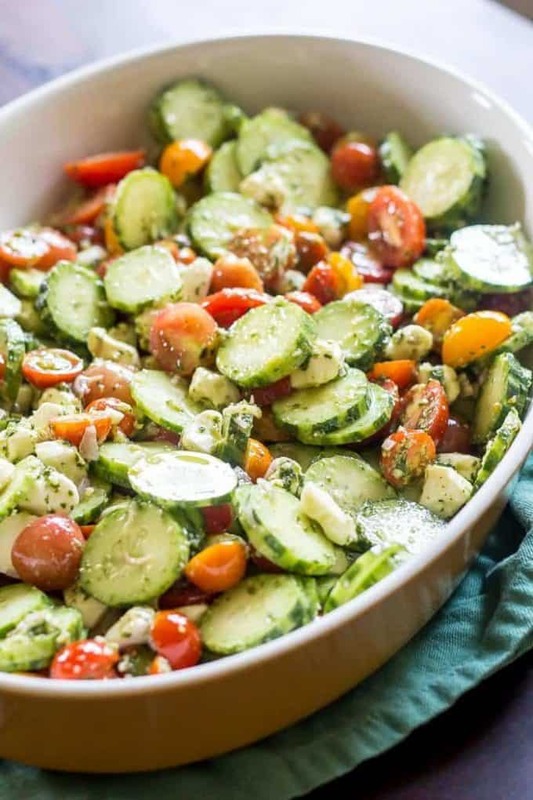 If you need more side dish inspiration, don’t miss 30 Healthier Summer Potluck Salads. Or, if you’re still struggling with the idea of getting dinner on the table, I’ve got your back with 30 Dinners to Make When There’s No Time to Cook. Tell me, what are you doing to simplify life this school year? awesome, i love to be fit and healthy. veg dishes helps a lot. Great round-up Heidi, thanks for the inspiration! I’ll experiment with the parmesan cauliflower, to see if my super-picky 1 year old son will eat this crunchy ‘hidden’ veg. Fingers crossed! Vegetables always give help to our defense system and also vegetable is really delicious. Just we need to understand the cocking parameters before making any dish. Here I am happy now because I read several interesting and easy recipes of vegetables. Essay Help and now I am thinking to make something today at my home and I will share this delicious website with others soon. Ohhh so many delicious decisions!! As a vegetarian I love this kinds of recipe very much. I will definitely try this on my marriage anniversary. Hope it will make the day so much special. Thanks a lot for your creative information’s. What a perfect anniversary meal! Some of these look good, but fish sauce is not vegetarian. Woops, I was looking for vegetarian side dishes and thought the article was about vegetarian side dishes. I looked more carefully and saw the title was vegetable side dishes. Please ignore my other comment. Us vegetarians can always substitute ingredients with other ingredients.